This study identifies potential truck parking areas outside of port property to help address truck idling concerns from surrounding communities, and free up some space at the seaport. Additionally, the study considered ways to reduce truck movement on residential roadways, reduce idling in the short-term, and make improvements to the pedestrian and bicycle systems around the port. A steering committee comprised of local and state officials and community leaders guided the development and execution of the study. 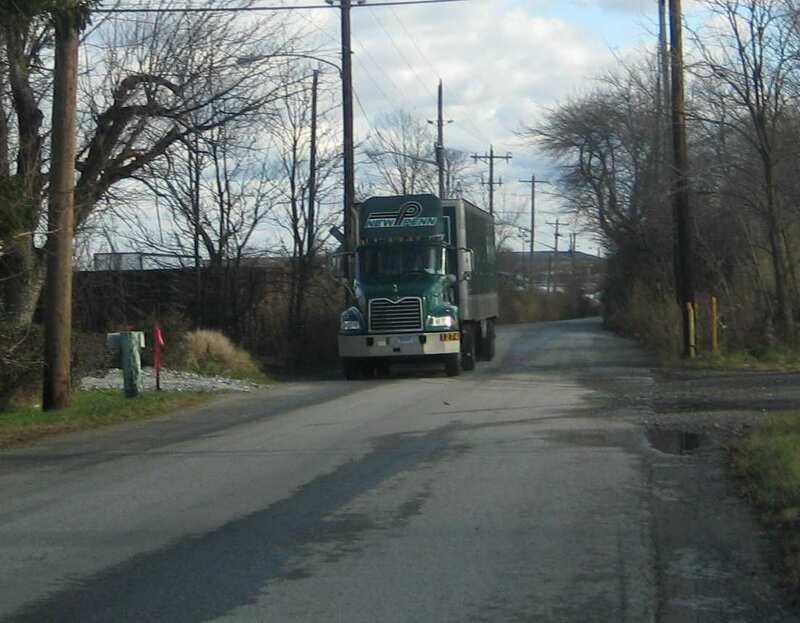 A combination truck rolls through South Wilmington. Please contact Bill Swiatek (x113 or bswiatek@wilmapco.org) if you would like more information about our work around the Port of Wilmington.